There are several possible stages in the disability application and appeals process, each with its own deadlines and wait times. 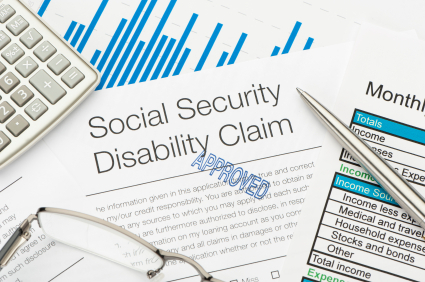 You should apply for disability benefits as soon as you become disabled. 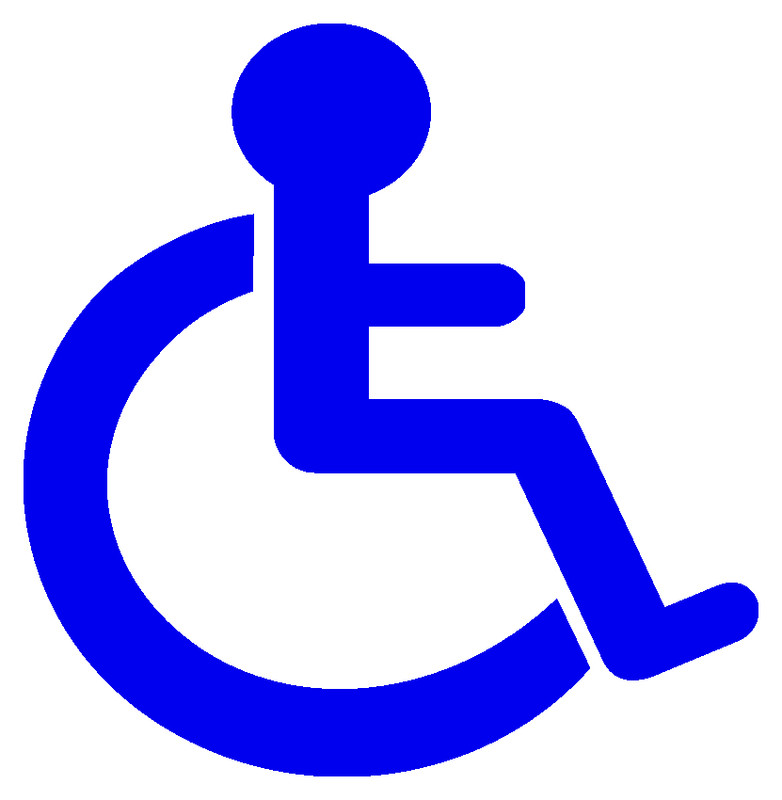 If you are found to be disabled, your first benefit payment would be paid for the sixth full month of disability. However, this “waiting period” does not mean you should wait to apply. Also, a claimant will usually not be able to obtain retroactive benefits for more than one year before the application date, so that is another reason to apply as soon as you become disabled. It may take 90 days or more for a decision to be made on an initial application. If your initial application is denied, then a request for reconsideration must be filed within 60 days of the denial. 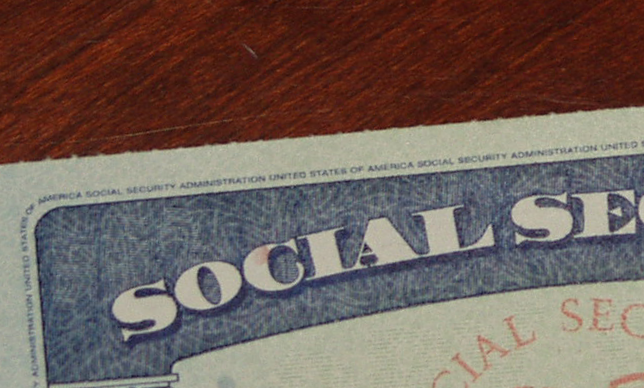 Social Security assumes you receive the denial letter within 5 days, so Social Security must receive your request for reconsideration no later than 65 days after the date on the denial letter. 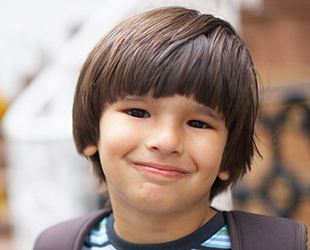 A decision on a request for reconsideration may take another 90 days or more. If another denial is received upon request for reconsideration, then a request for a hearing before an Administrative Law Judge must be made within 60 days of the denial. The wait time for an administrative hearing is currently over one year in Florida. If your administrative hearing does not result in a favorable decision, then you should consult with your attorney about whether further appeals, to the Social Security Appeals Council or to federal court, are warranted.